As spring is nearly upon us, Techfil Europe have restocked the whole of our Koi Filter Media Range for the season ahead. 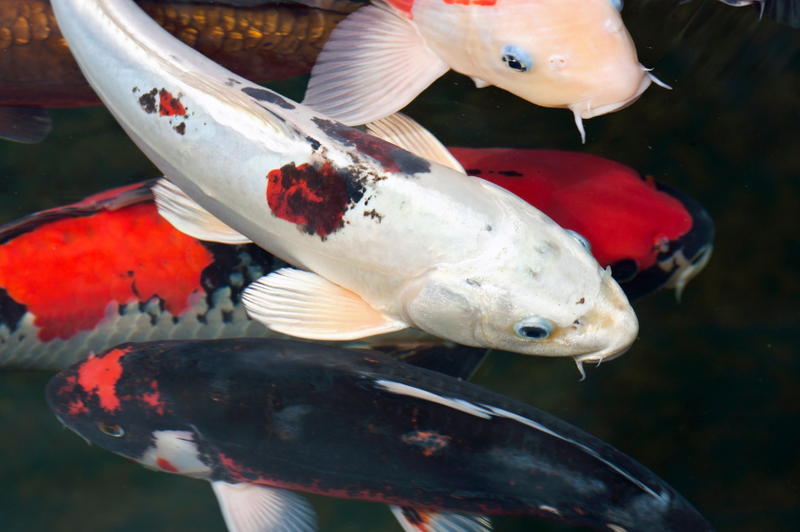 Our Koi Filter Media is inert and rapidly colonises with beneficial bacteria which help cleanse the pollutants. It is highly porous making it the ideal media for biological filters of all kinds. Efficient biological filtration depends on the media of choice having an adequate specific surface area (SSA), adequate voiding and water retention time. Our Pumice Koi Filter media has a massive surface area and is therefore ideal in this application. Our Koi Filter Media can be used as a direct replacement to other ceramic based filter media.